Looking for a way to add a little life to your Creamy Cauliflower Soup? 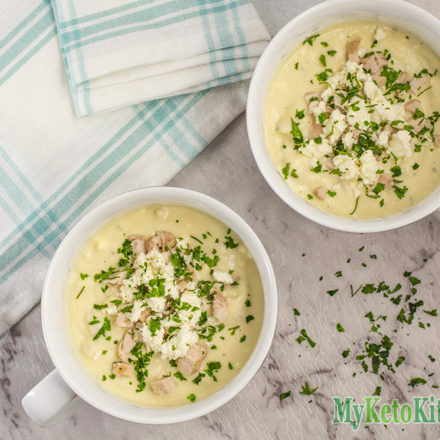 Our Keto Cauliflower Soup with Chicken and Feta is just the ticket! 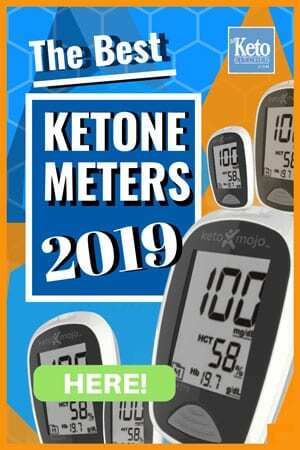 Cooler weather calls for warm, comforting dishes with plenty of cream and butter – perfect for our Ketogenic Diets! Leftover soup can be stored in the fridge for up to 1 week, or in the freezer for 3 months. Place the chicken thighs into a roasting tray and sprinkle over the oil, zest from the lemon and salt. Roast for 15-20 minutes until browned and cooked through. Dice or shred into small pieces and set aside. Add the butter, oregano, onion and garlic and saute until the onion is translucent. Add the cauliflower and stir well. Saute for 2 minutes. Add the heavy cream, and chicken stock and reduce the heat to a simmer. Simmer for 15-20 minutes until the cauliflower is tender. Carefully blend the cauliflower with your stick blender until there are no lumps remaining. Add the diced chicken, pepper and juice from the lemon and stir well with a spoon. Crumble the feta cheese into the soup and stir well. Ladle into bowls and sprinkle over the mint to serve. 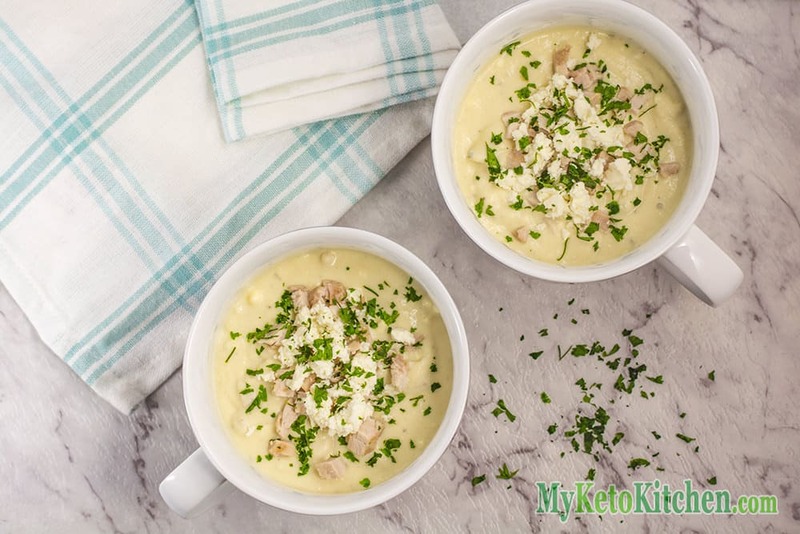 Keto Cauliflower Soup - With Chicken and Feta! Looking for a way to add a little life to your Creamy Cauliflower Soup? 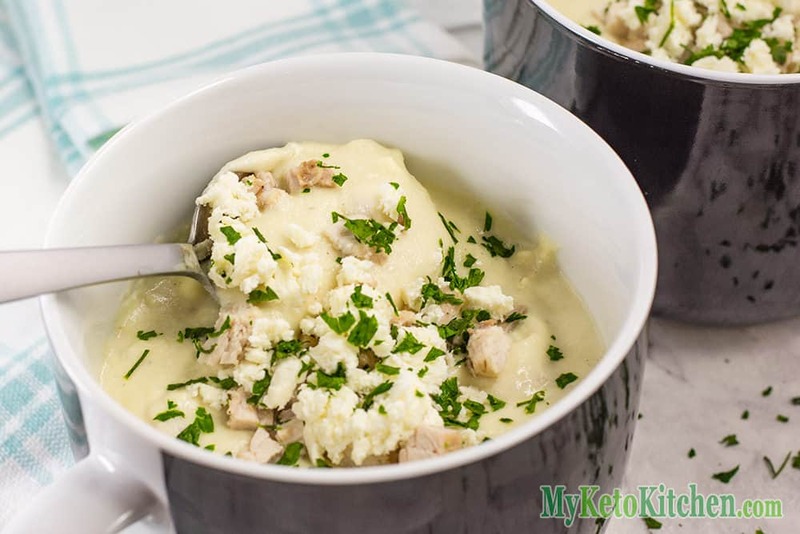 Our Low Carb Greek Chicken & Cauliflower Soup is just the ticket! 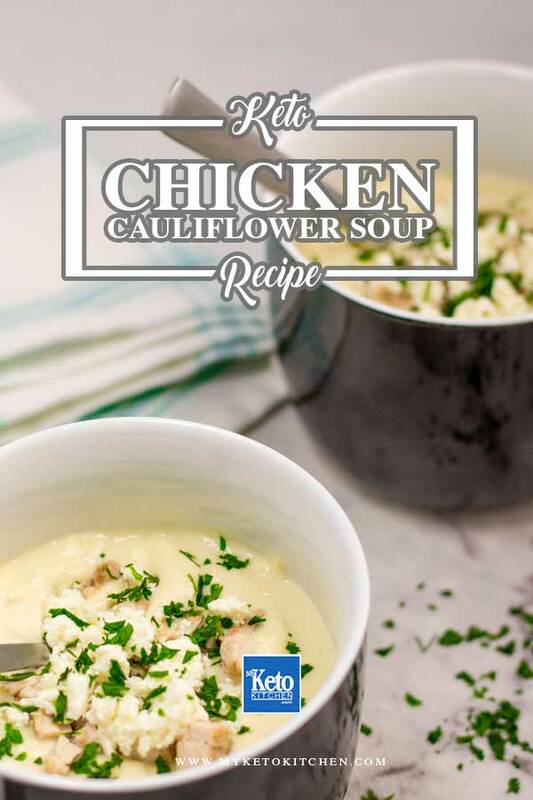 To make a larger batch of this Keto Cauliflower & Chicken Soup, simply adjust the serving amounts in our easy to use recipe card above.